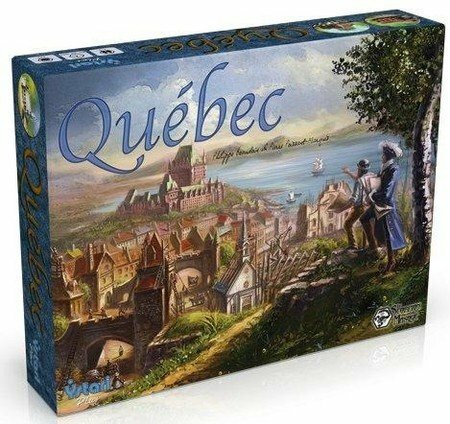 Amazon Deal - Quebec - 50% Off! 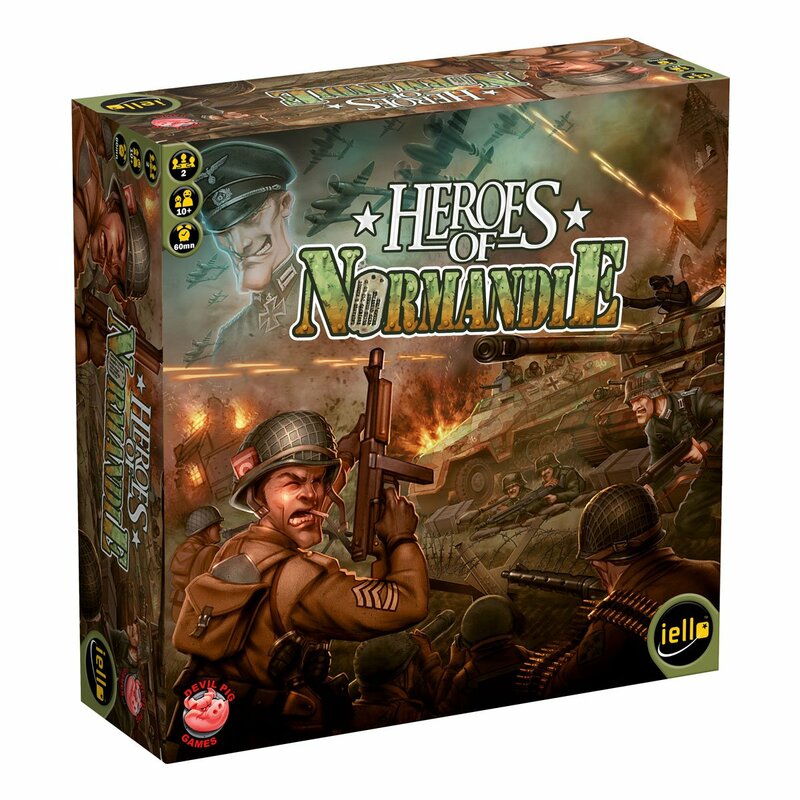 Amazon Deal - Heroes of Normandie - 33% Off! 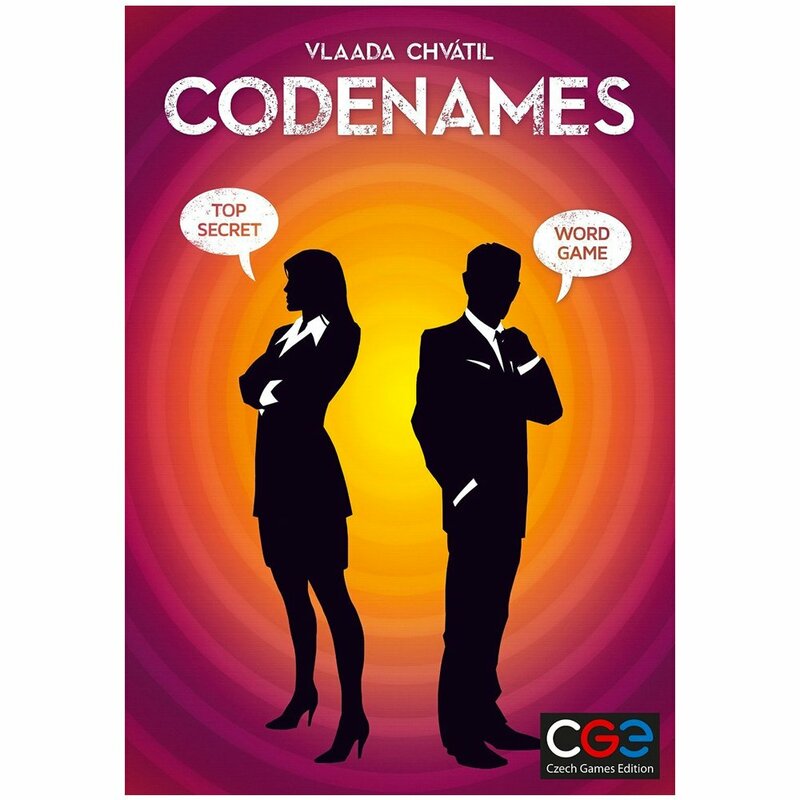 Amazon Deal - Codenames - 16% Off! 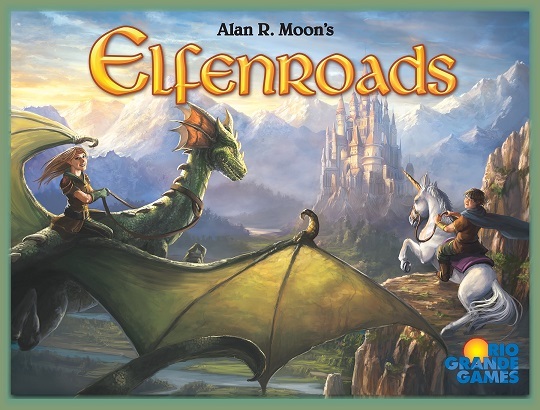 CoolStuffInc.com Deal of the Day - Elfenroads - 50% Off! MiniatureMarket.com Deal of the Day - Colonial: Europe's Empires Overseas - 63% Off!